AT MERCEDES BENZ TECHS, WE ARE COMMITTED TO PROVIDING ANTI-THEFT SOLUTIONS FOR MERCEDES OWNERS OF DORAVILLE, SANDY SPRINGS, BROOKHAVEN, AND BUCKHEAD. At Mercedes Benz Techs, we offer cutting-edge anti-theft services to Gwinnett and the metro Atlanta area including Doraville, Sandy Springs, Buckhead, and Brookhaven. Whether you are looking to protect your Mercedes against theft or simply provide added protection to your beloved Benz, Mercedes Benz Techs is here for your. 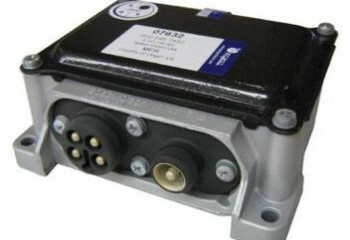 Looking for an anti-theft transmission control unit? 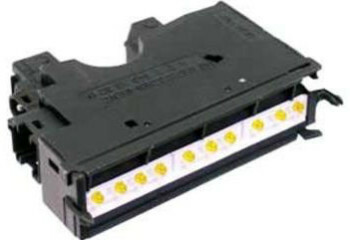 Let our experienced Mercedes Benz mechanics install a top of the line transmission control unit in your Mercedes. We specialize in a variety of Mercedes Benz anti-theft services including the installation of anti-theft transmission control units for a variety of Mercedes models.. 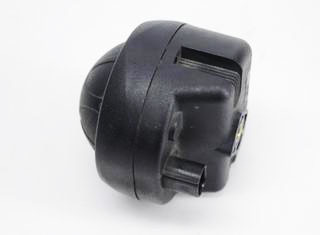 Need an anti-theft ignition control switch? We love your Mercedes Benz as much as you do, so we know the importance of keeping that machine in your possession. At Mercedes Benz Techs we provide ignition control units with install that will ensure no one drives away in your beautiful Benz but YOU. 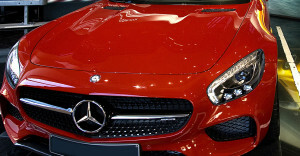 We are committed to providing the best Mercedes Benz anti-theft services in Atlanta and stand each and every product and install that we offer. With our selection of anti-theft unit installation services, you can be rest assured that your Mercedes Benz will remain in your hands, wherever you park it in metro Atlanta and greater Gwinnett. We have a reputation for providing impeccable service to all of our customers no matter how big or small the service being performed. Wondering what our customers think? 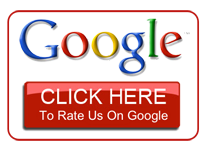 Check out our reviews below or if you have additional questions, don’t hesitate to contact us. Rest assured knowing our Techs will speak with you directly about what is ailing your Mercedes.